The PMBA community is vital to building a prosperous future for public media. As an active organization of over 1,000 station managers, finance leaders, human resources professionals, and industry partners, our members lead the business operations of the public media industry. We advance the efficiency, effectiveness, and economics of public media to empower, inform, and connect the community of PMBA professionals, ensuring the success and sustainability of public media for the national audience. Thank you for applying for a scholarship or submitting a nomination! Since 1996, PMBA has offered the Sid Brown Scholarship, awarding the winner travel expenses (hotel and airfare not to exceed $1,000) to the Annual Conference as well as a complimentary registration. The scholarship honors the late Sid Brown, NPR’s vice president for finance and administration, who passed away in 1994. Recipient may be asked to participate in a post-conference phone call with the selection committee to discuss his or her experience at the conference. Recipient may be asked to write an article, share notes, or create a resource summarizing content learned at the conference. How attending the conference content relates to your job. The benefit(s) you anticipate by attending the conference. Whether your station would not otherwise be represented at the conference. Letters of submission must address the requirements and criteria and include a resume. The deadline for submissions is Friday, March 1. The winner will be notified by early March. The deadline has passedhank you for applying or submitting. Applicants must be employed by a PBS member station and must attend the entire conference. Recipient may be asked to participate in a post-conference phone call with a PBS representative to discuss his or her experience at the conference. Whether you have ever had the opportunity to attend a PMBA conference. 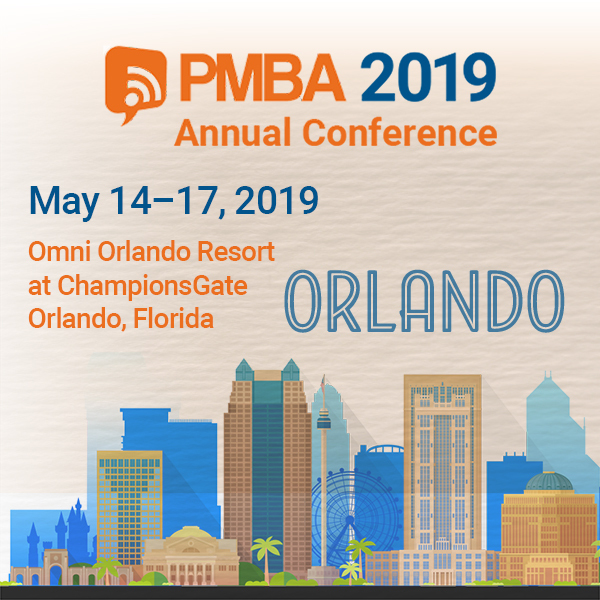 As a proud supporter of PMBA and its mission, Capital Public Radio has sponsored a scholarship for the 2019 PMBA Annual Conference. The recipient will be awarded travel expenses (hotel and airfare not to exceed $1,000) to the Annual Conference as well as a complimentary registration. We invite all interested qualified public media professionals to apply. Applicants must be employed by a public radio station and must attend the entire conference. Recipient may be asked to participate in a post-conference write-up with Capital Public Radio to discuss his or her experience at the conference.